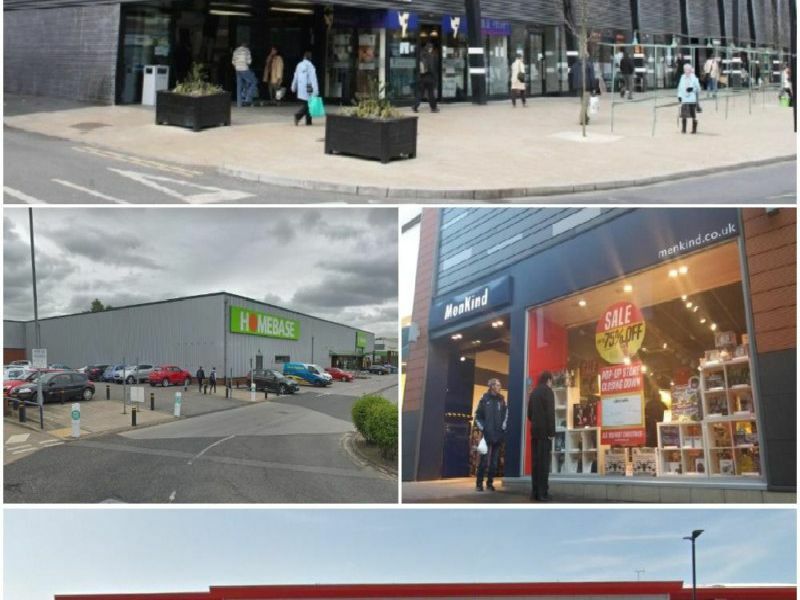 With the news that Debenhams PLC has fallen into administration meaning possible store closures and job losses, we've taken a look at some of the businesses and stores that Wakefield has lost over the past year. These are some of the ones we've lost in 2018/2019. Are there any we've missed? The Market Hall closed its doors for good in November 2018. It was the end of a long process to close it since the council announced its intention to redevelop the site in 2014. The Ings Road store closed earlier. It was one of over 40 Homebase branches to close its doors. The Range is opening in its place on Good Friday 2018. Almost 300 jobs were lost at Poundworlds headquarters in Normanton earlier this year. A food court unveiled as part of a 5m refurbishment of The Ridings closed down in August 2018 just eight months after it opened.